This is one of my favorite times of the year. The air is cool and crisp. I don’t know about you, but I feel like getting out and doing more things. I sense my energy is coming back after it took a vacation during the hot days of summer. 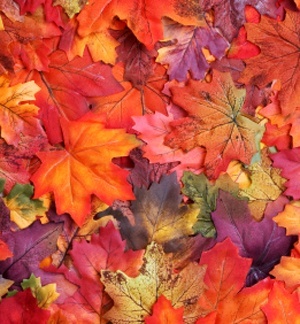 Having the energy is a good thing because fall brings on a constant borage of leaves everywhere…and raking. Recently, when I was taking a break from sweeping the leaves off the deck, I began to ponder their colors and the cycle they had been through to this point. When the leaves first came on the scene in the spring, they were a lush green and full of life. Now the leaves sported bright reds, glowing yellows, and radiant oranges as their attire. 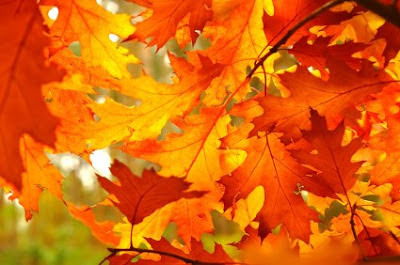 This display of beauty, I believe, is the leaves best work before their final resting place on the ground. Unexpectedly, I felt my attention being drawn to the pile of brown leaves that I had raked to the corner of my backyard. My curiosity peaked so I questioned the Lord. As I thought about His words, I realized He was right. There are times when I grow in my faith and life goes well with me. I am able to venture out into the world and maybe even accomplish a great feat or two. His mercy and grace ever present with me and I am able to witness of that fact to others. But then slowly, everything comes to an end. The signs that the season is changing begin to emerge. What use to work does not work anymore. God is letting me know that the present season is over. It’s time to come back to rest, reflect, and rejuvenate at the foot of the cross to humble myself before him. What does it mean to be humble? Humility is acknowledging that I am totally dependent on God for everything. 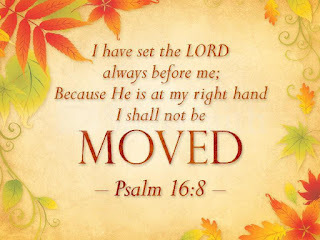 It is God who sustains me and brings me to and through all situations whether I recognize Him at work or not. While I am out there following my God-given directives, my focus can so easily be twisted from working ‘with’ God to working ‘for God’. The difference between the two is that working ‘with’ God, I seek for and strive to walk in godly wisdom. Working ‘for’ God, I tend to do what I think is best. My decisions become centered on my human reasoning. The result of my change of focus may not show up right away. Eventually, I do have to face the issue of pride, which is humility’s adversary. The best way I have found to handle pride is at the foot of the cross. God is always willing and ready to support you with abundant grace and a renewed focus on Him. Humility will not be able to rise again until I deal with the issue of my pride. Once I have regained my focus on God, I will ready to bloom again. Where are you in your walk? Are you walking with God or for God? If pride has sidetracked you, don’t worry. God is there to help you find you way back. It will take some time before the throne of Grace and a willingness to seek godly counsel. 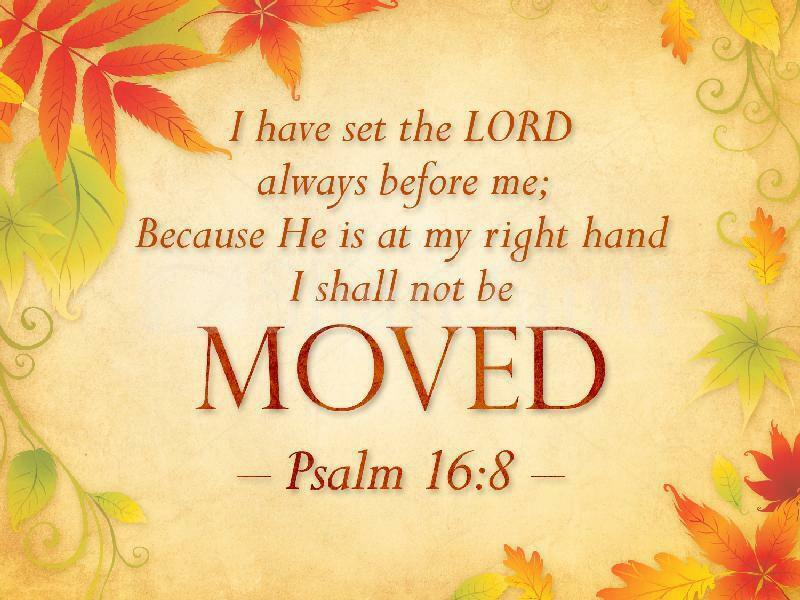 But when you are ready to stand, you will have been refreshed and refocused to serve our Savior again. This is beautiful. Thank you for sharing. I love your writing and photography. Mary Jane Downs is an author and retired pre-school teacher who lives in the foothills of the Asheville Mountains. She loves long walks with her camera in hand, reading, hand quilting, and cooking for friends. Mary Jane has been published in Awe Magazine, Inspiredmoms.com, Rutherford Woman Magazine, Write2Ignite (where she serves on the leadership team), as well as a guest blogger. Mary Jane has found her writing and love of quilting to work well together. Quilting gives her time to think and gain insight for story ideas and writing helps her to express those ideas and thoughts to others.